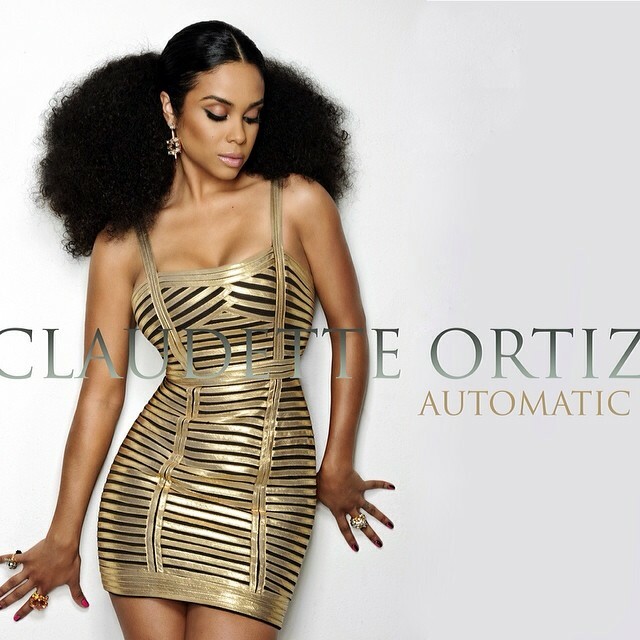 Singer/songwriter Claudette Ortiz has reunited with super producer Jerry “Wonda” Duplessis for her upcoming as-yet-untitled debut album. 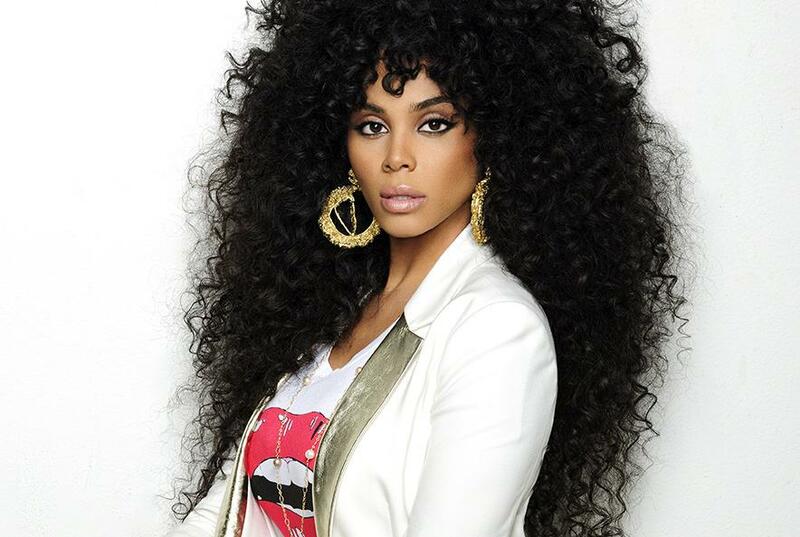 The pair previously teamed up on City High’s biggest hit single “Caramel,” which peaked at number nine on the US Billboard Hot R&B/Hip-Hop Singles Chart. The legendary hitmaker is also known for producing “Your Love is My Love” by Whitney Houston [Arista Records], “No, No, No (Part 2)” by Destiny’s Child [Columbia Records] and “Don’t Mind” by Mary J. Blige [Geffen Records]. Other musicians backing Ortiz on the highly-anticipated collection are Angela Hunte (Miley Cyrus, Rita Ora), Arden “Keyz” Altino (Estelle, Justin Bieber) and Rodney “Darkchild” Jerkins (Keyshia Cole, Nelly Furtado). Watch the video for City High’s “Caramel” below.